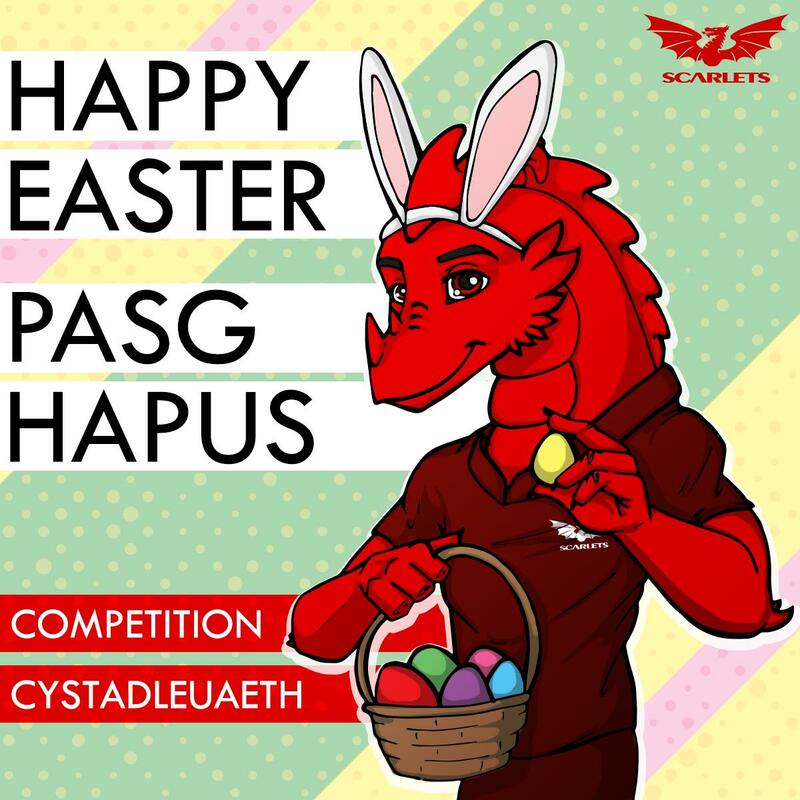 You and a group of friends could experience all the action at Parc y Scarlets and save up to £10 each per game. This is a chance to unite with fellow Scarlets supporters and get behind the team, as we are offering groups of fifteen or more adults discounted rates, when making a single booking. Your support will make all the difference! Junior supporters, aged six to eighteen are also entitled to a group booking discount when fifteen or more adults book. Prices start at just £2 per child. Please note, group tickets must be ordered and paid for at least seven days prior to match day.